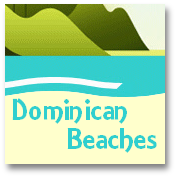 There are a number of Dominican Bus or Coach Tours services which form a very important part of the internal transport network. For, whilst there is no real official National Bus service 'per se' in the Dominican Republic, these private companies provide regular daily services between most of the major towns and cities, and the capital. 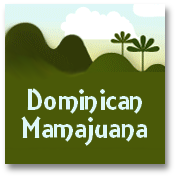 Dominican Republic Coach services generally run modern, comfortable air-conditioned vehicles, and fares are not at all unreasonable. 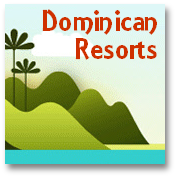 We list below a range of Dominican Republic coach tour service companies. Amongst these the Caribe, Metro and Terra are the bigger, better known services. They are pretty reliable and given that distances between major resorts and the capital are quite considerable, and roads not always in A1 condition, they provide the most comfortable way to get to see the marvellous varied, verdant landscapes of our country. Caribe Coach Tours, for instance run 12 buses a day between SD and Sosua (one of the main North coast resorts, from which Cabarete is also easily accessed). They also run 6 services to and from beautiful Samana from where you can get to Las Terrenas, or Las Galeras by local guaguas (see below). 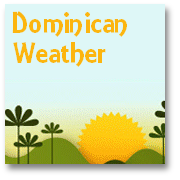 (1) The Dominican Bus and Coach tours services do not run in the evenings, last services generally set off by 7 pm. 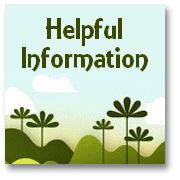 (2) Some far flung or lesser resorts may have only one bus a day, so careful planning is required. (3) If you don't ensure you book on an 'Express' service you will have a much longer trip, because of the many stops made.